Leading up until Christmas, I will be posting what I hope are some good suggestions for the man, woman and tailgater in your life. 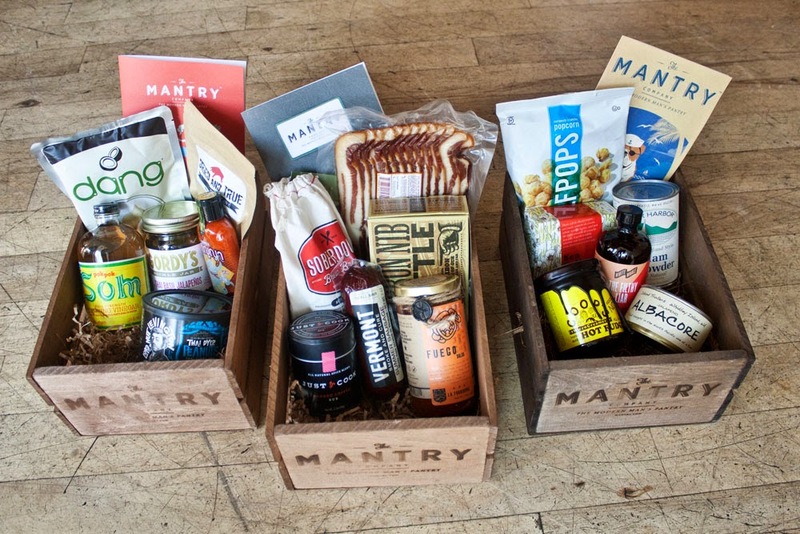 First up is Mantry,"the modern man's pantry". This guy is a true foodie and knows all the hip and popular restaurants in his city and probably blogs about it too. From the website...We have one simple mission: To deliver a new and exciting food experience every month. Our monthly crate allows you to discover and eat 6 full-size, super premium foods from around America, with little commitment.